Katten is dedicated to increasing the participation and fostering the leadership of women, minorities, and lesbian, gay, bisexual and/or transgender (LGBT) individuals within the firm and in the broader legal community. 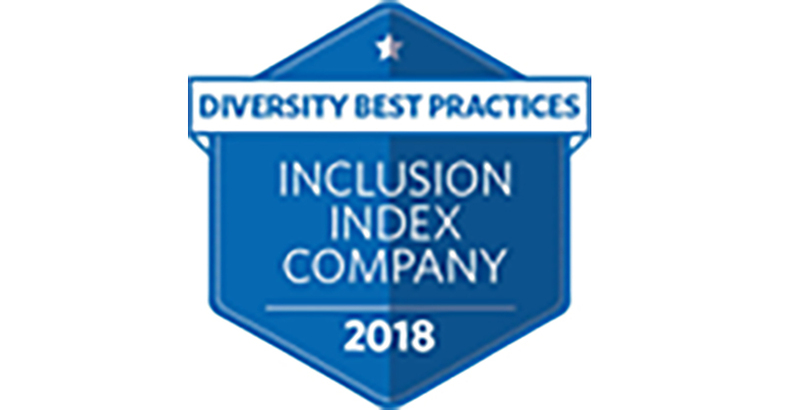 Consistent with our founding principles of client service and legal innovation, diversity is one of the core values by which we do business every day. We actively promote a diverse culture through our recruitment, mentoring, training, professional development and public service programs. We are proud to have diverse professionals at all levels, from the board of directors to office managing partners to associate leadership. 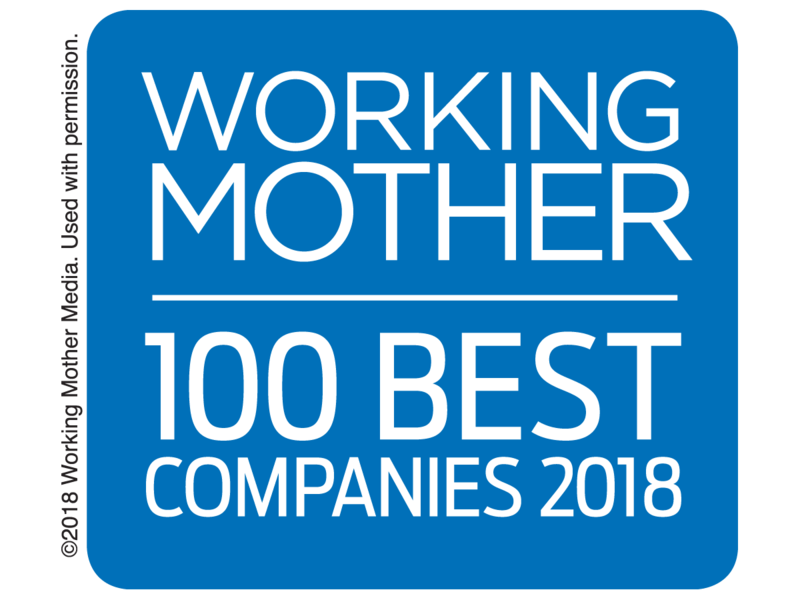 As a result of our diversity efforts, Working Mother magazine has included Katten on its "100 Best Companies" list every year since 2007, and the firm also has been named one of the "50 Best Law Firms for Women" by Working Mother and Flex-Time Lawyers every year since the list was first compiled in 2007. 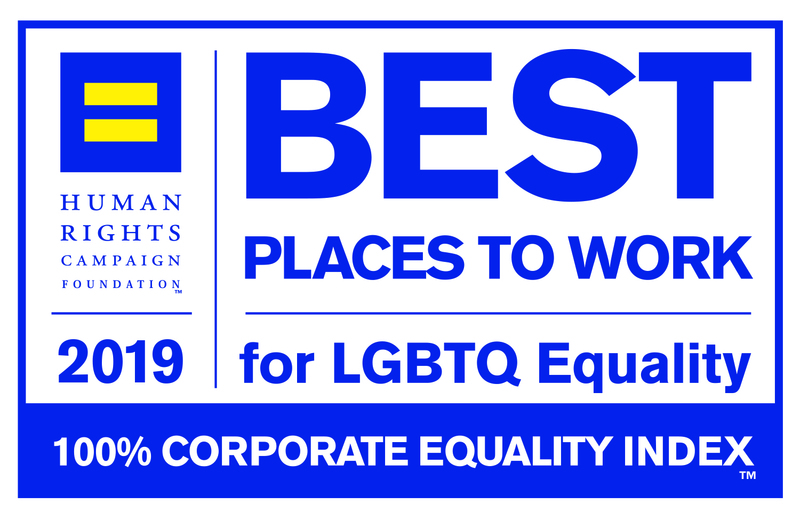 Additionally, Equality Illinois has named Katten one of the top Illinois law firms that is setting the bar in the area of LGBT equality and the Human Rights Campaign has named the firm one of the "Best Places to Work for LGBT Equality" every year since 2009. 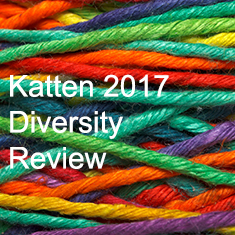 Katten's Diversity Committee guides firm leadership in implementing strategies to increase, enhance and sustain diversity within the firm. Composed of 10 partners who represent each of our major offices, including our Chairman, Chief Executive Officer, Chief Diversity Officer and members of the Board of Directors and Executive Committee, the Diversity Committee serves as the primary advisory group to the LGBT Coalition, the Minority Associates Committee and the Women's Leadership Forum.